The Limited Edition Fender Made In Japan Hybrid Jazzmaster is presented in a stunning Indigo finish with 3-ply white pearl pickguard. This is the first Jazzmaster model in the MIJ Hybrid series, melding traditional and modernity with aplomb, while being built with the attention to detail for which Japan’s craftspeople are world-renowned. 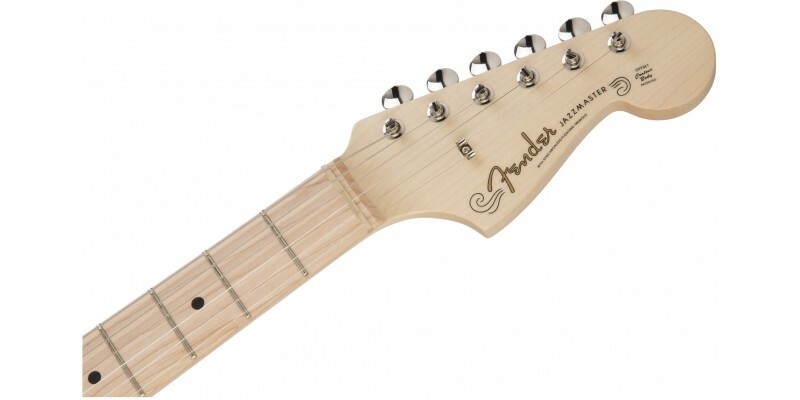 The 9.5” radius fretboard and “U”-shaped neck provide modern playability. 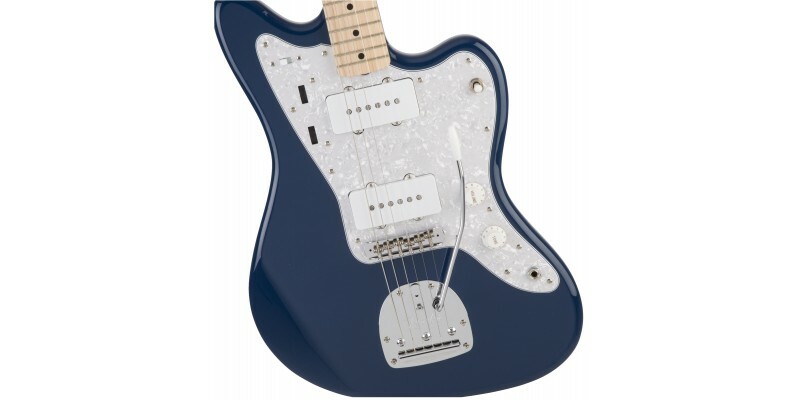 US Single-Coil Jazzmaster pickups supply the tone which has cemented the Jazzmaster’s legendary reputation for over five decades. This is a special guitar, produced in extremely limited numbers. We can't help being jealous of its future owner! 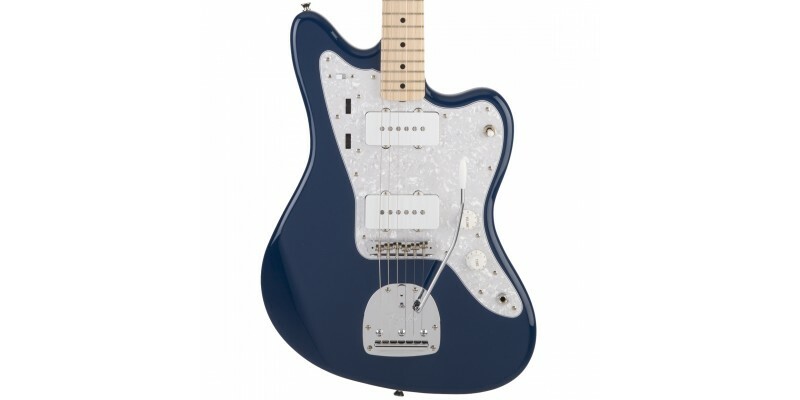 The Fender MIJ Hybrid Jazzmaster in Indigo is now available from Merchant City Music - Glasgow’s longest established guitar specialist. Visit us in the shop, where a member of staff will be happy to talk you through its features and set you up for a demo. Alternatively, buy online for fast delivery to the UK, Europe and beyond. Every guitar we sell is rigorously checked over and professionally set up before it goes out the door, ensuring it’s playing its very best. The setup can also be tailored to your preferences; just let us know! 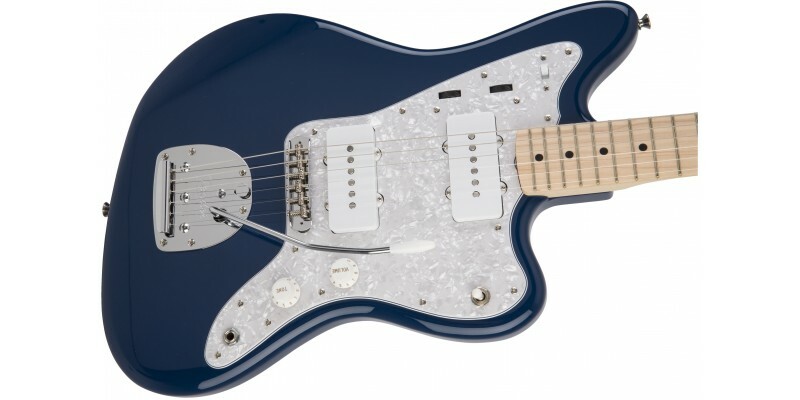 The Fender Made in Japan Hybrid Jazzmaster Indigo is the first Jazzmaster model in the Hybrid series. 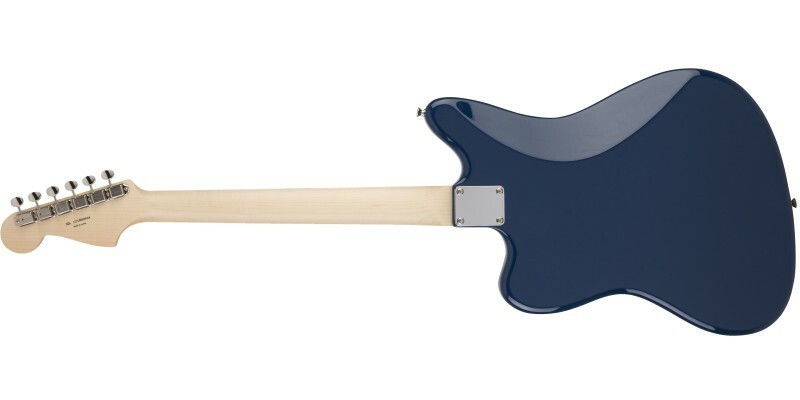 It is a special guitar equipped with an elegant white pearl pick guard, wearing an indigo colour that is inspired by the traditional colour of Japan. 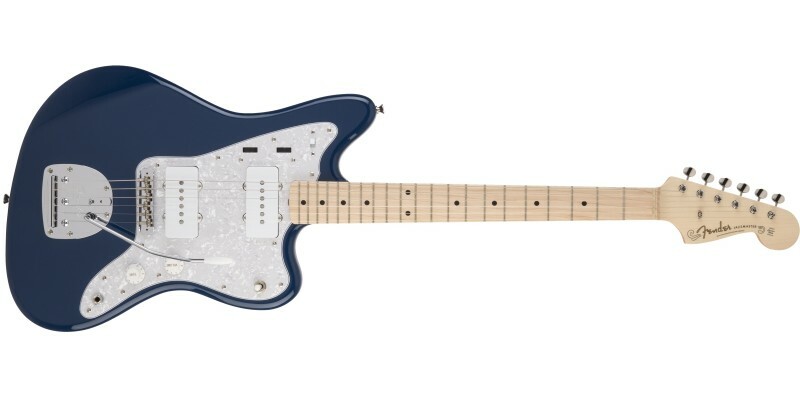 It provides player-friendly performance that combines the modern specs of the Hybrid series, including 9.5” radius fretboard, “U”-shaped neck and US Single-Coil Jazzmaster pickups.